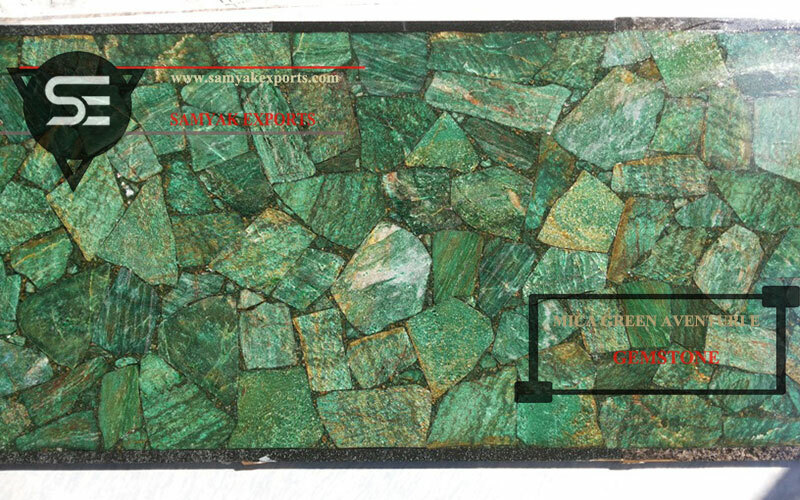 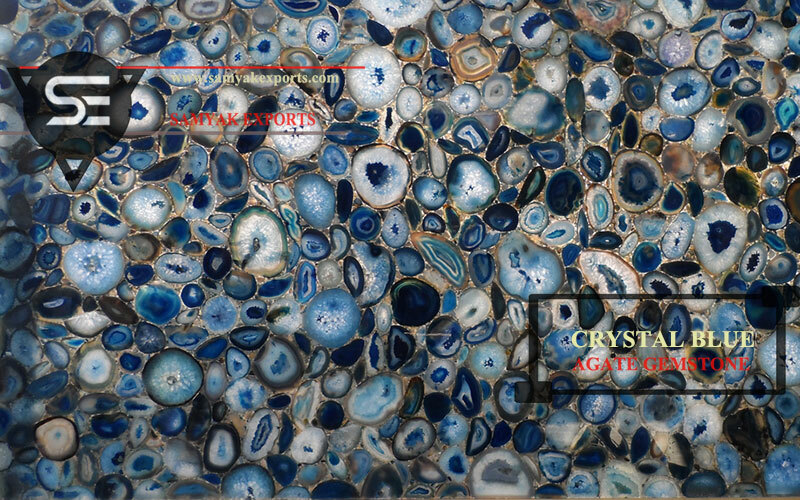 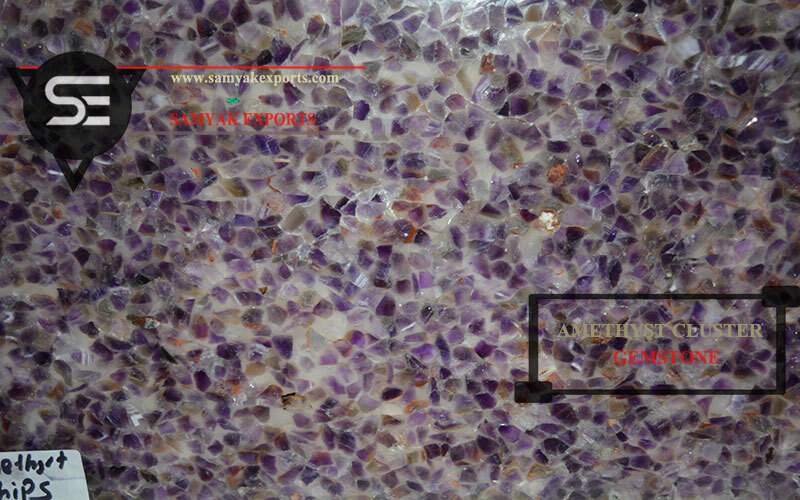 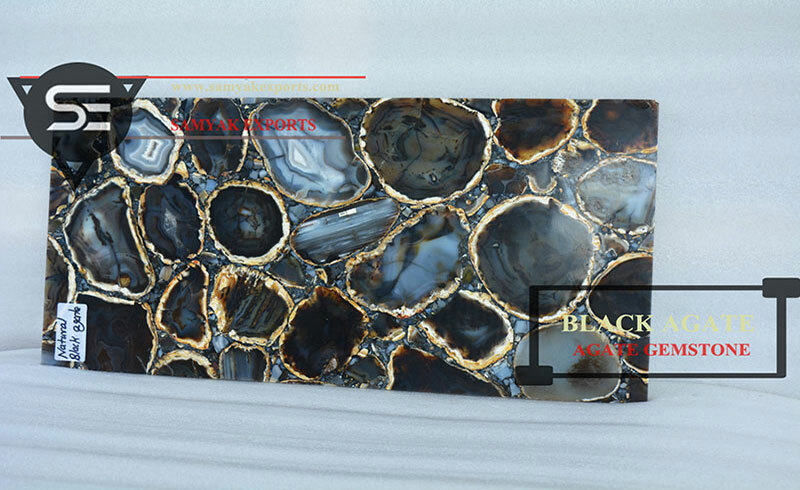 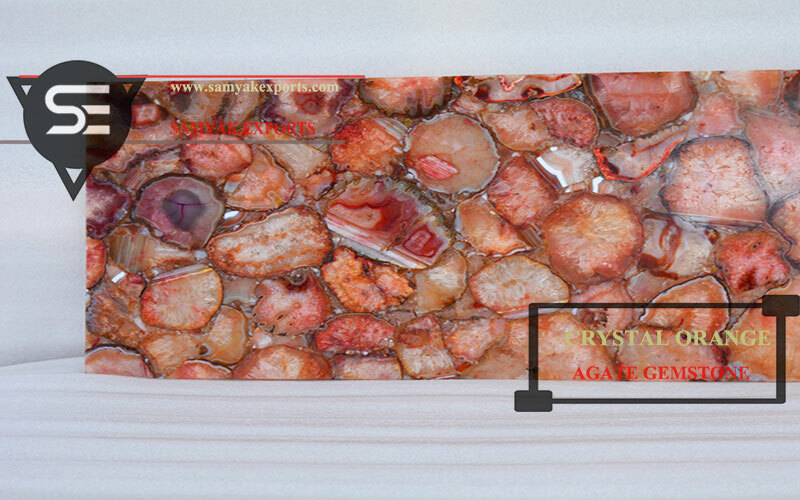 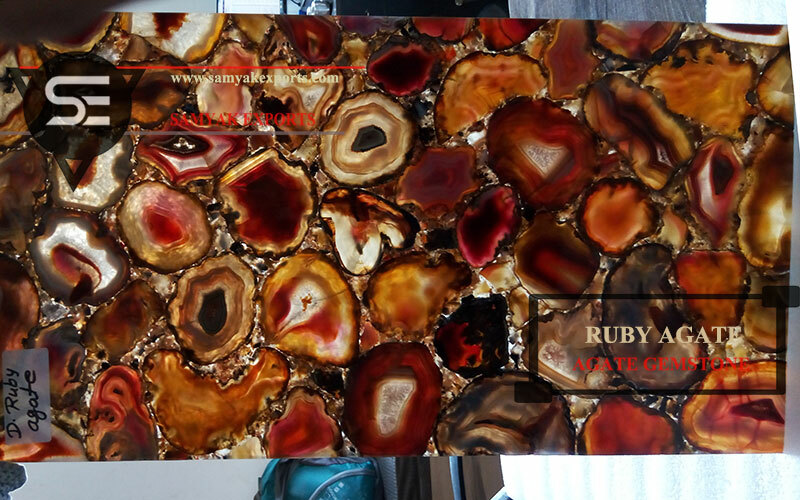 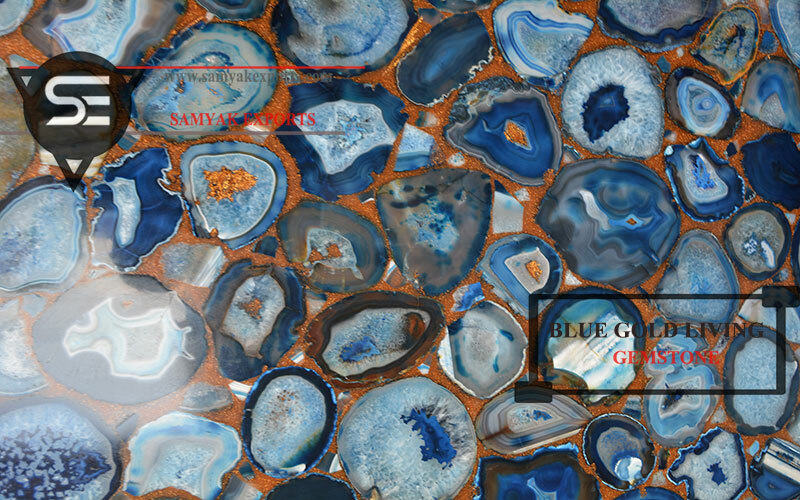 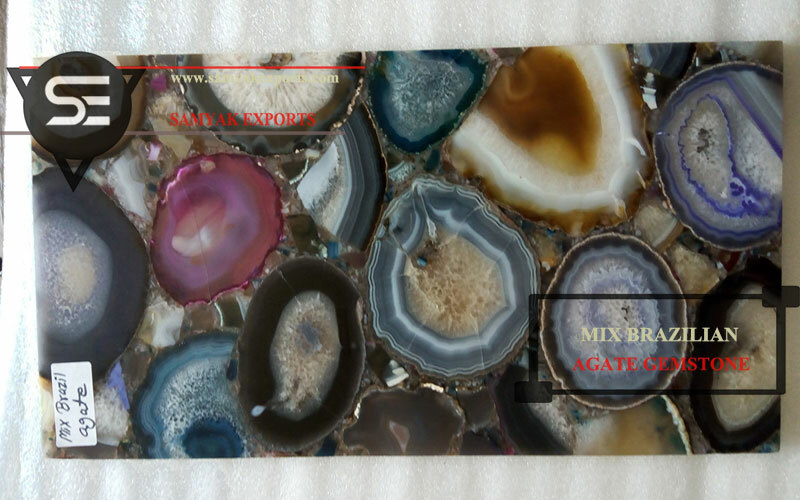 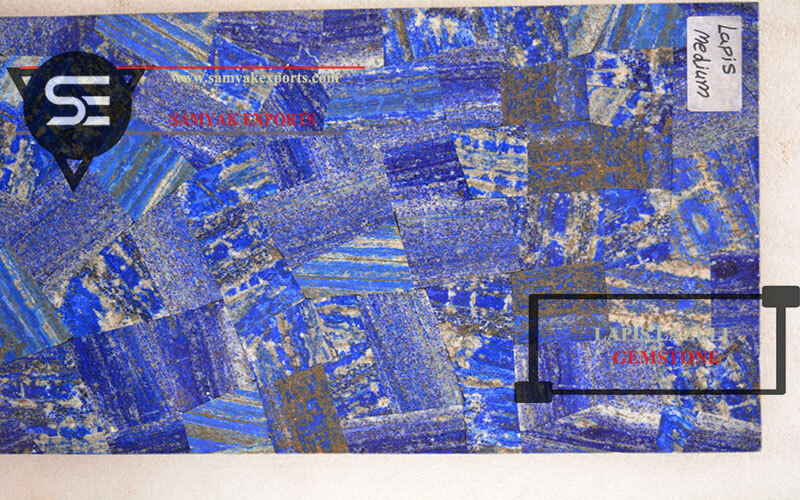 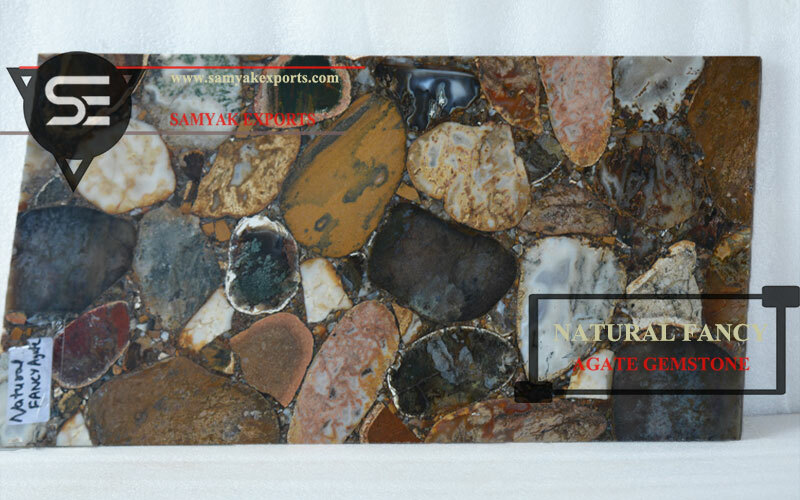 We all know that SEMI-PRECIOUS STONE makes a beautiful addition to your home & working area. 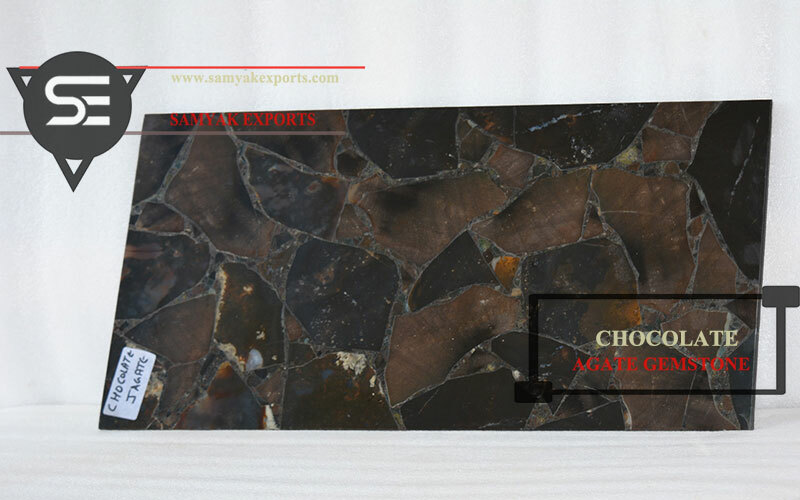 They are known to increase the beauty of your interior decoration anywhere as in form of tiles & slab. 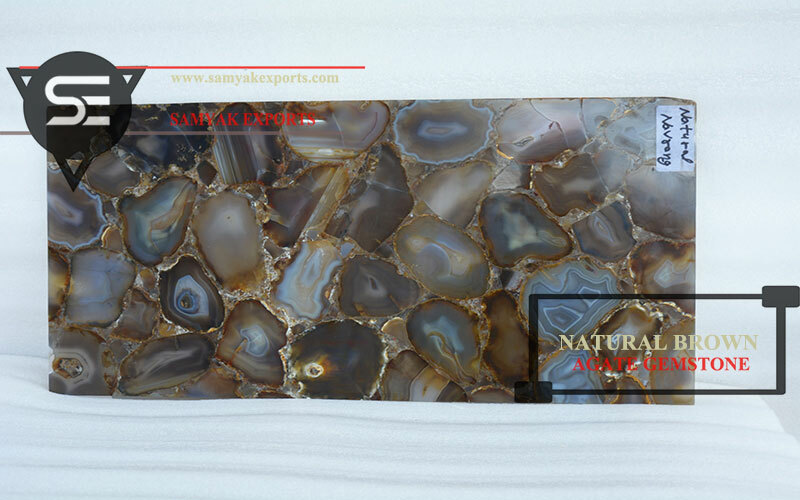 The different texture & color make walls more stylish & beautiful. 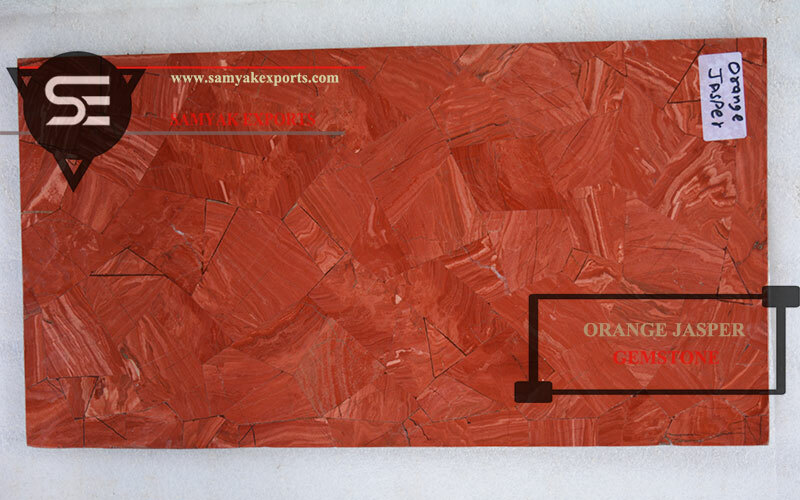 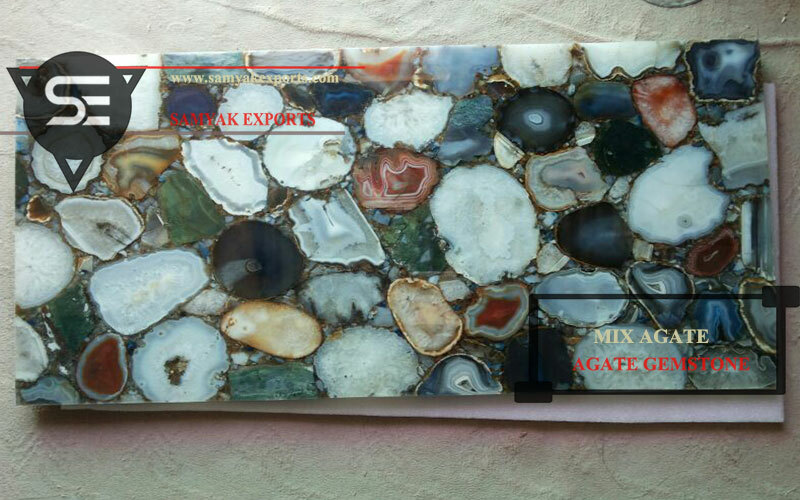 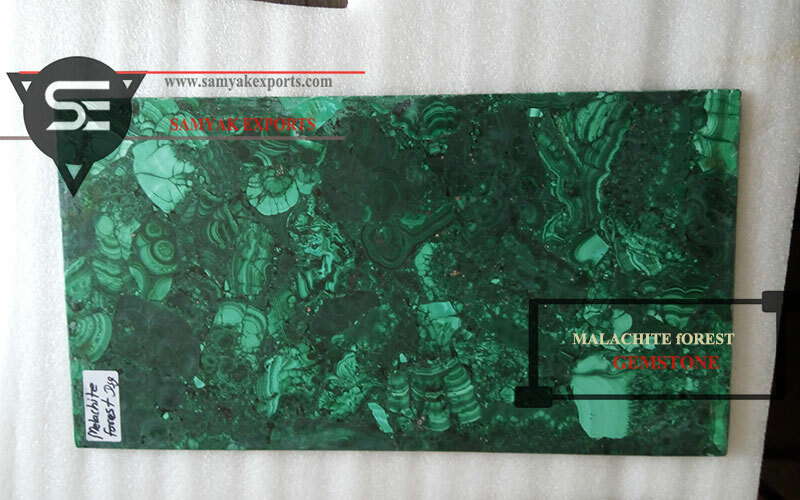 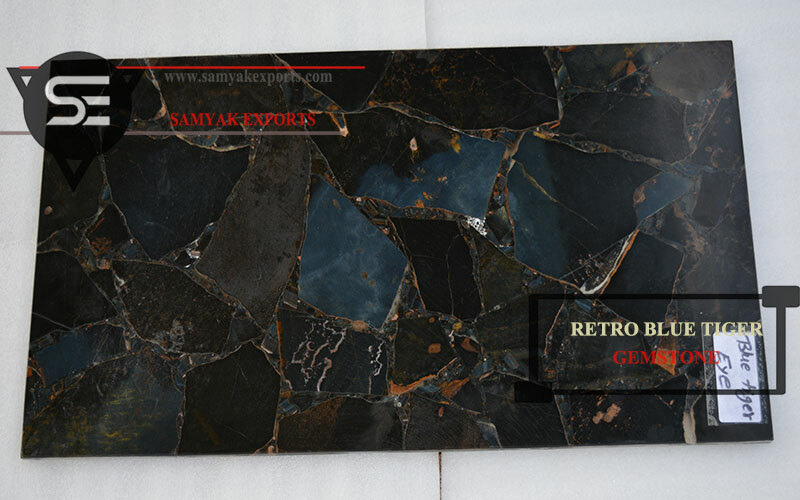 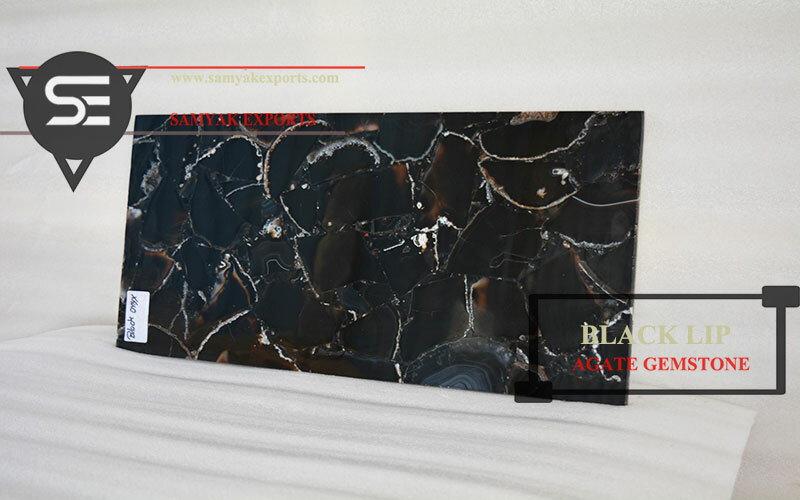 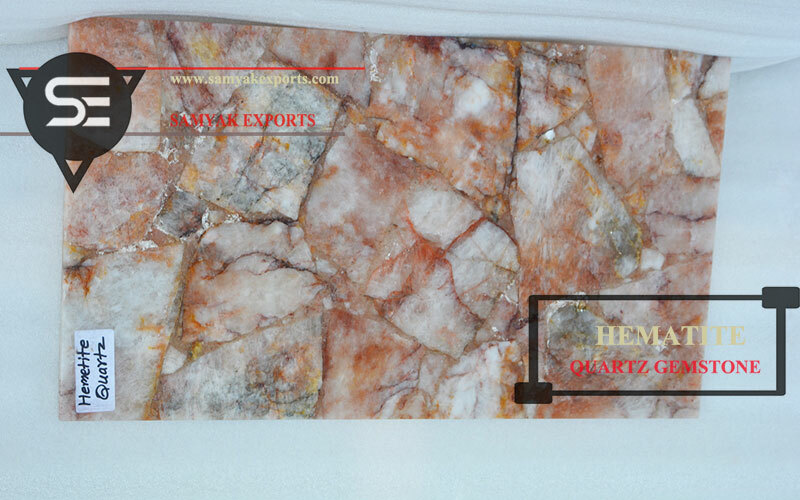 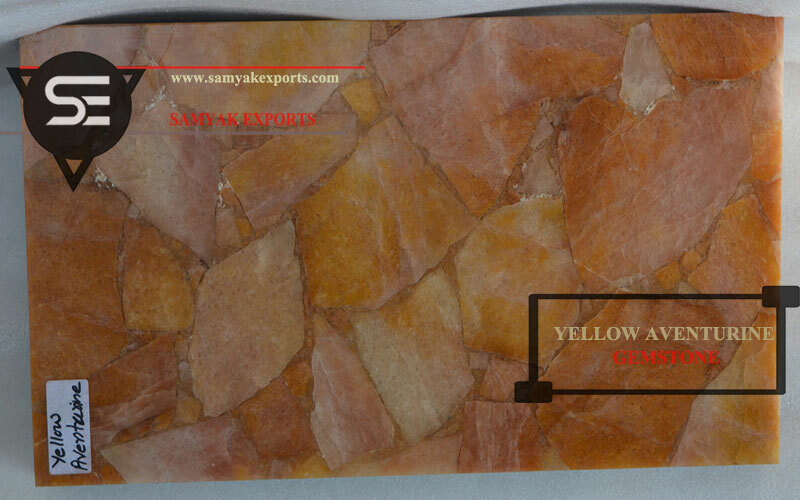 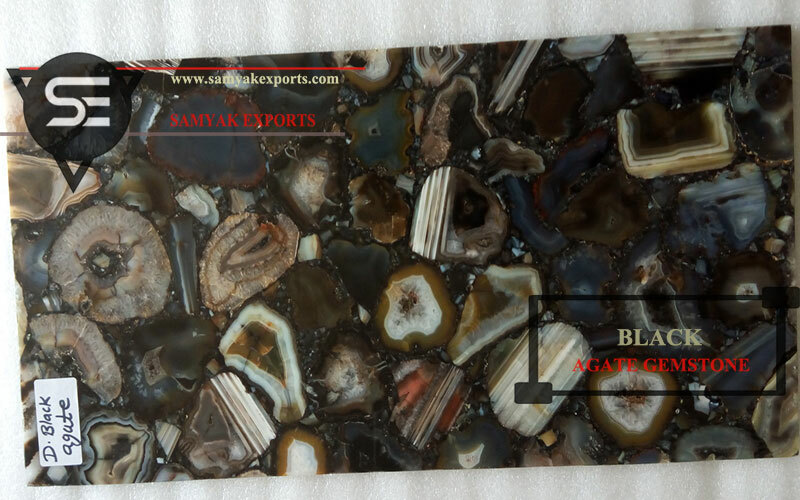 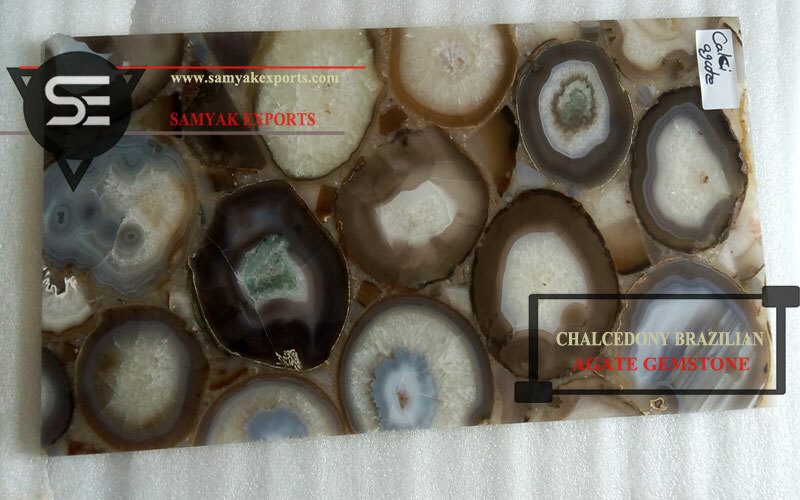 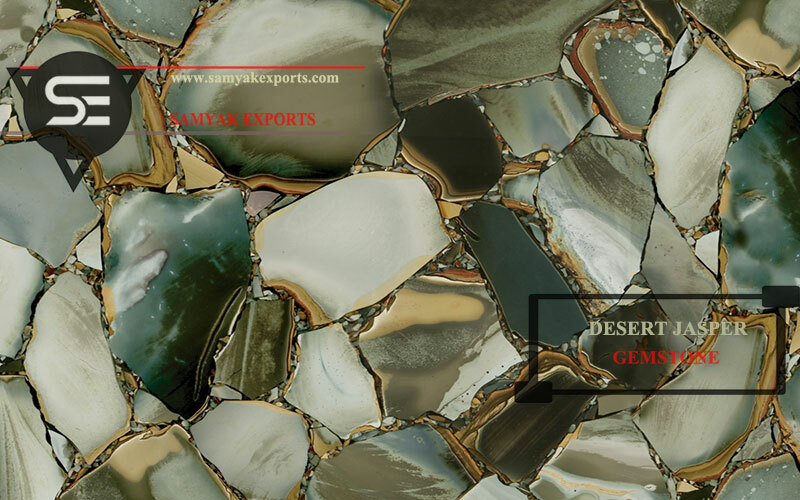 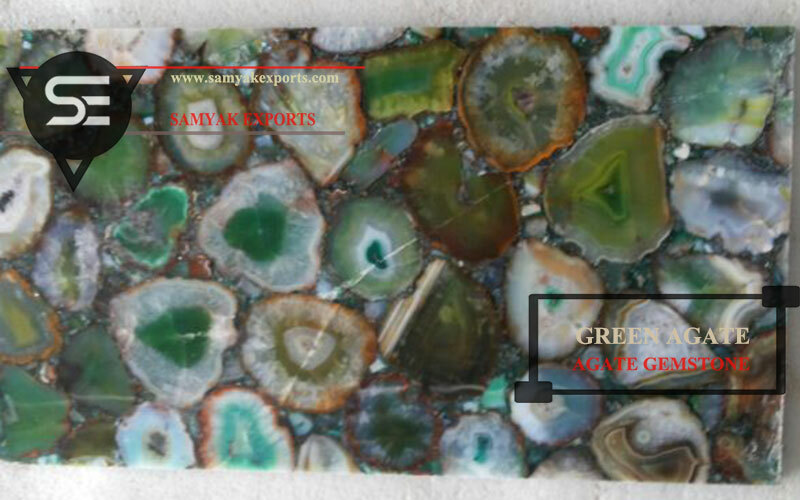 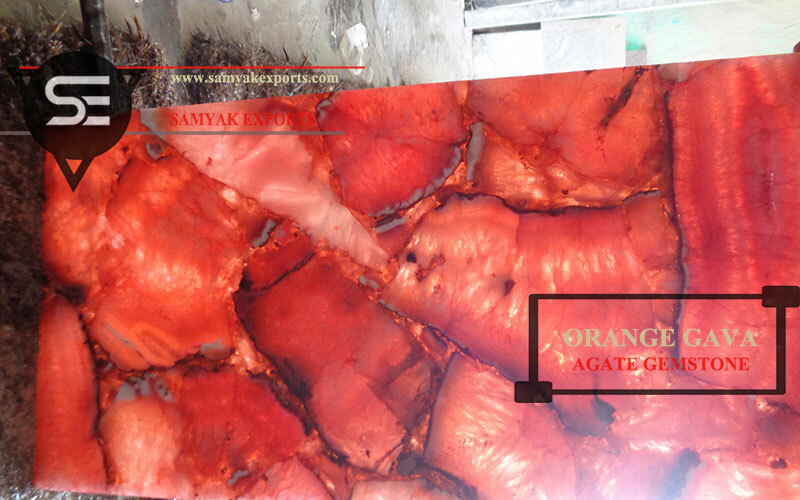 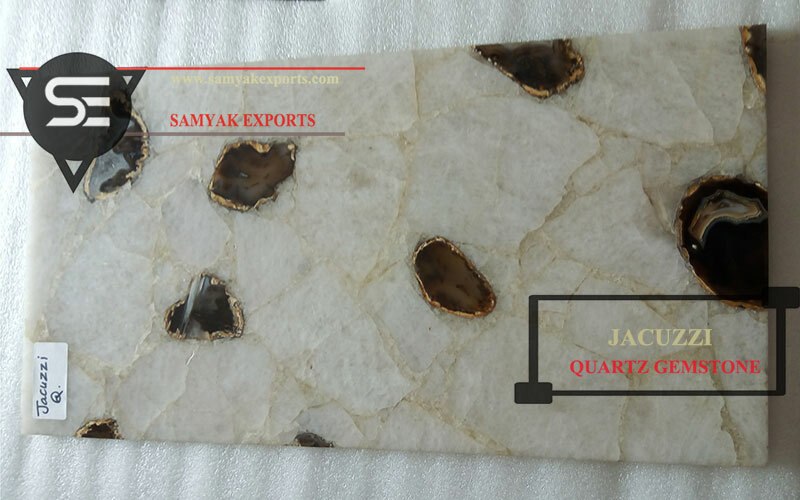 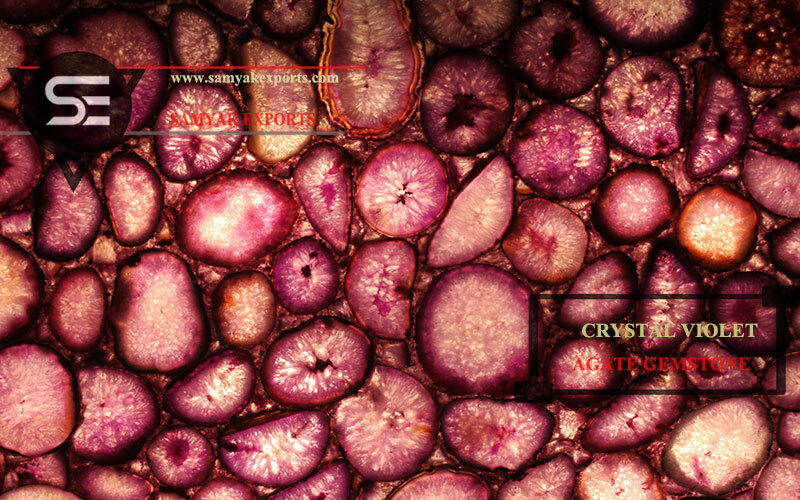 SAMYAK EXPORT is one of the leading suppliers of SEMI-PRECIOUS STONE in India and a renowned global exporter. 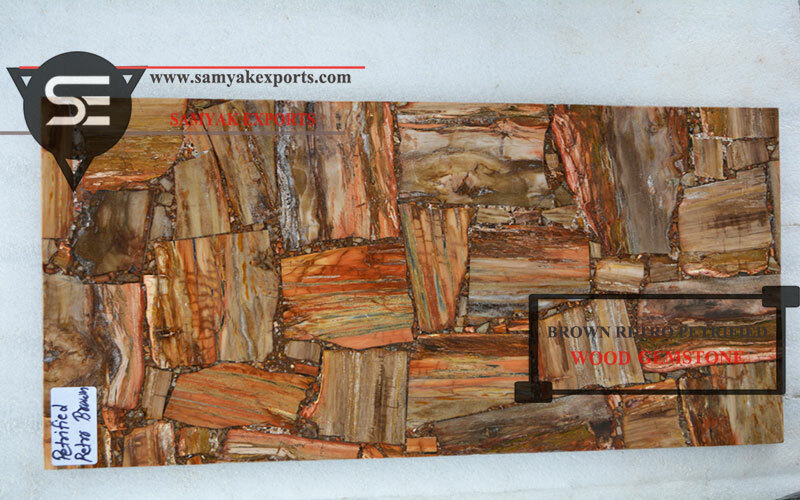 We pride to have created satisfactory customers worldwide besides India in a short span of time. 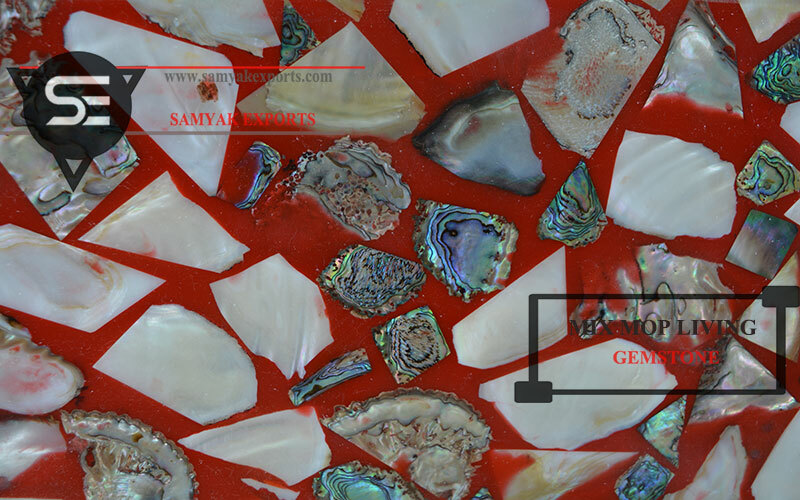 Working with a strong vision that drives and helps to stay true to the original dream of being a brand has enabled us to serve our customers in a unique way. 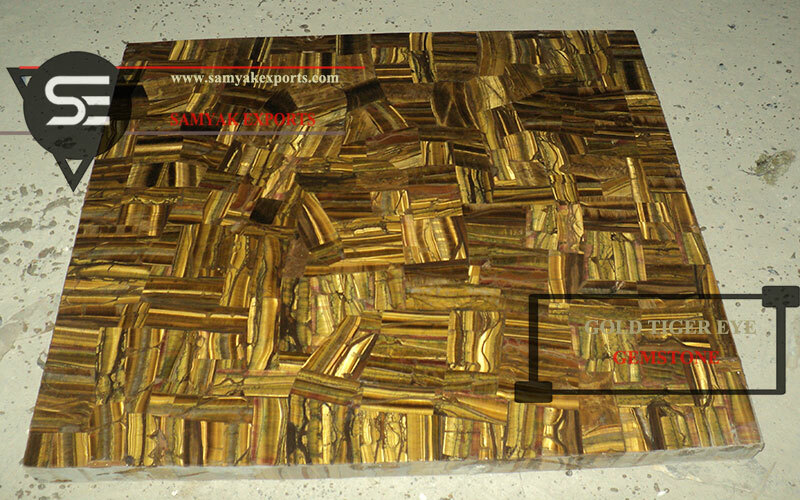 We strive and don’t rest until the reach of perfection. 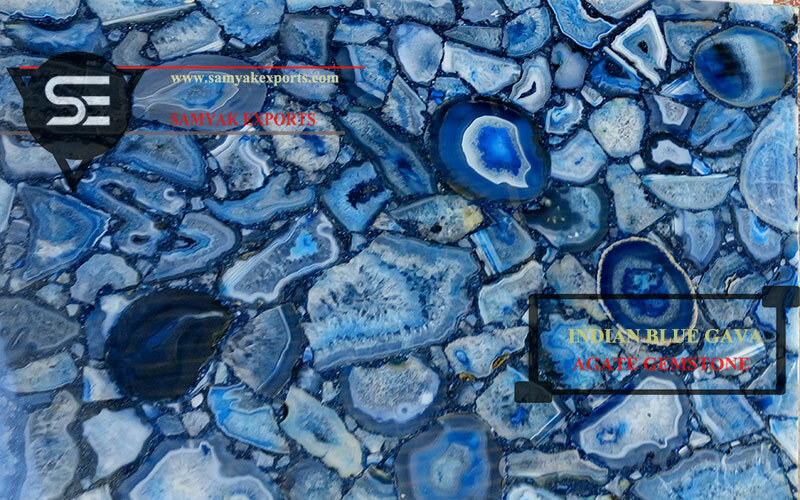 The principal of honesty, integrity, and respect for people are part of everything that we do. 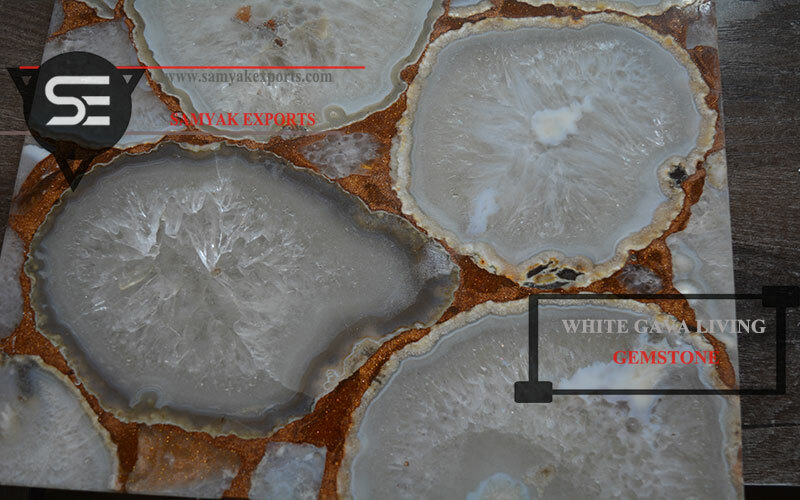 We update our products with the latest trends, so that our customers may get the most trendy, unique and nice quality goods. 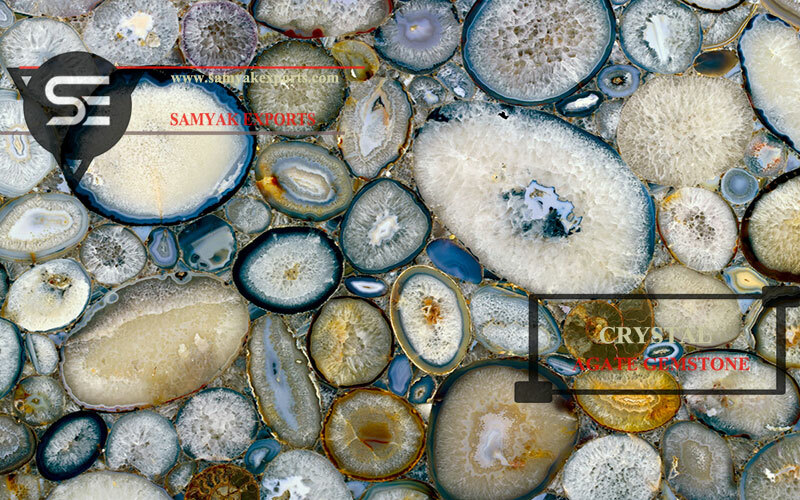 Explore our entire collection and select the type of gemstone you desire to have. 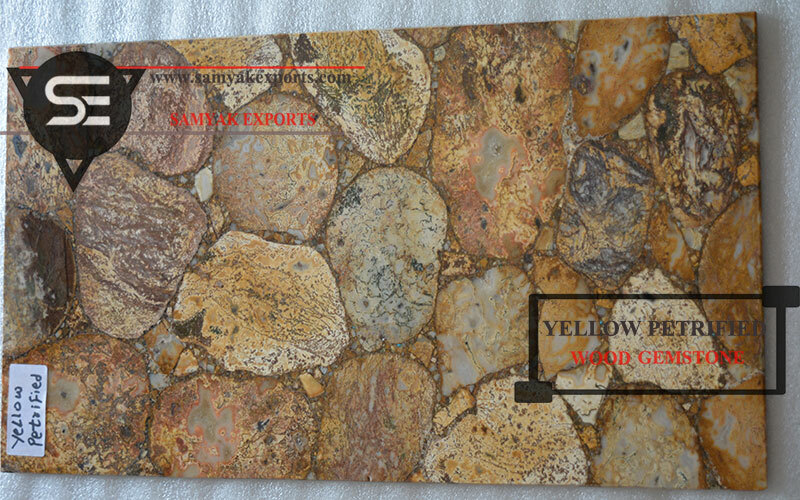 Being a reliable manufacturer and exporter, we make sure our customers get the fairest prices against the best quality.